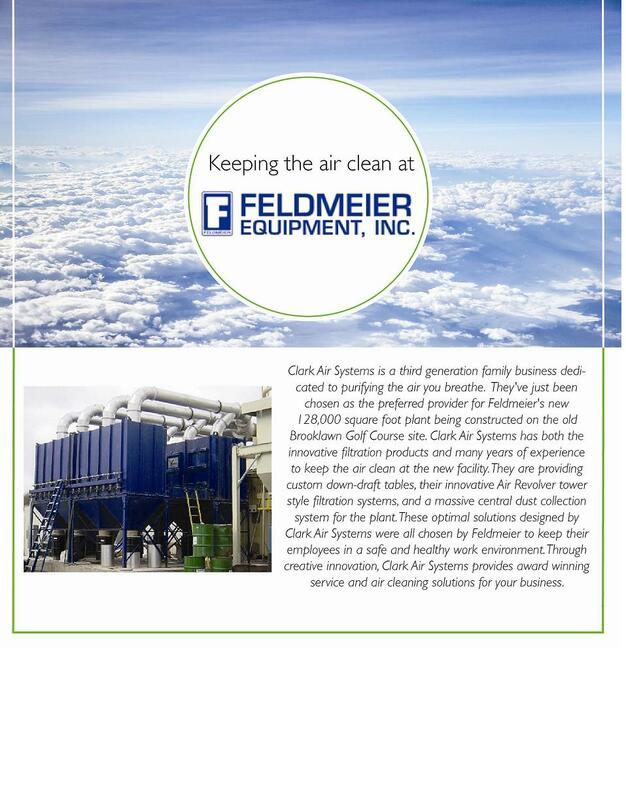 Clark Air Systems was chosen as preferred supplier of industrial air cleaners for expansion project at Feldmeier Equipment Inc.
Clark Air Systems solves a big oil smoke problem using OMW units! 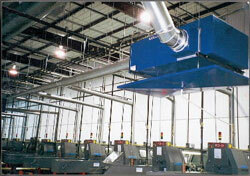 Clark Air Systems working to meet ever tightening health and safety standards, and creating better work environments! 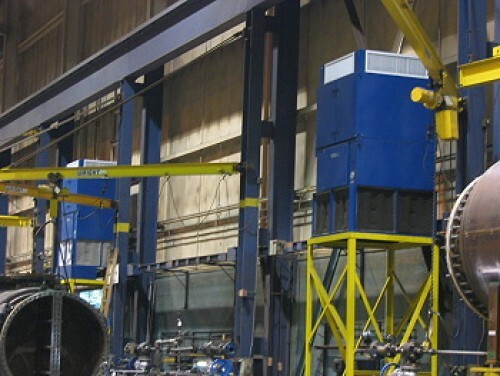 Machine Shop Expansion Starts FRESH! 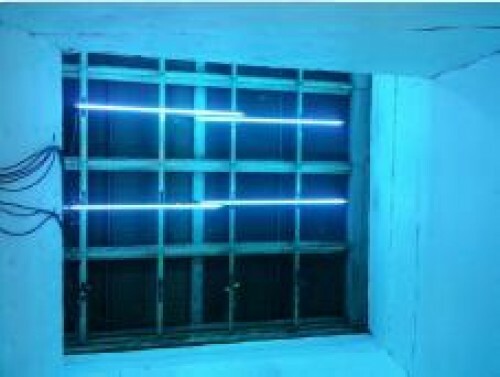 Design, Build, and Install! 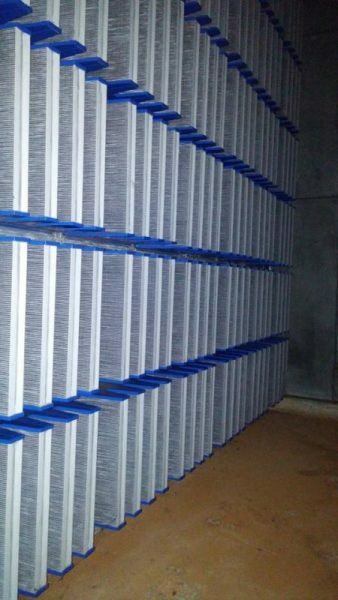 36 Unit Air Cleaning System! 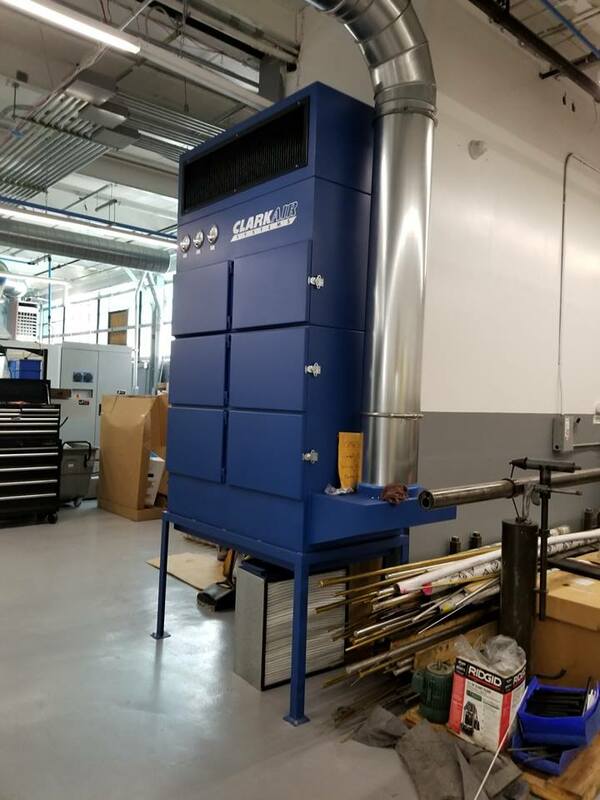 University Medical Facility Performs On-Site Filter Tests and Confirms the superiority of Synthetic Media Filtration!